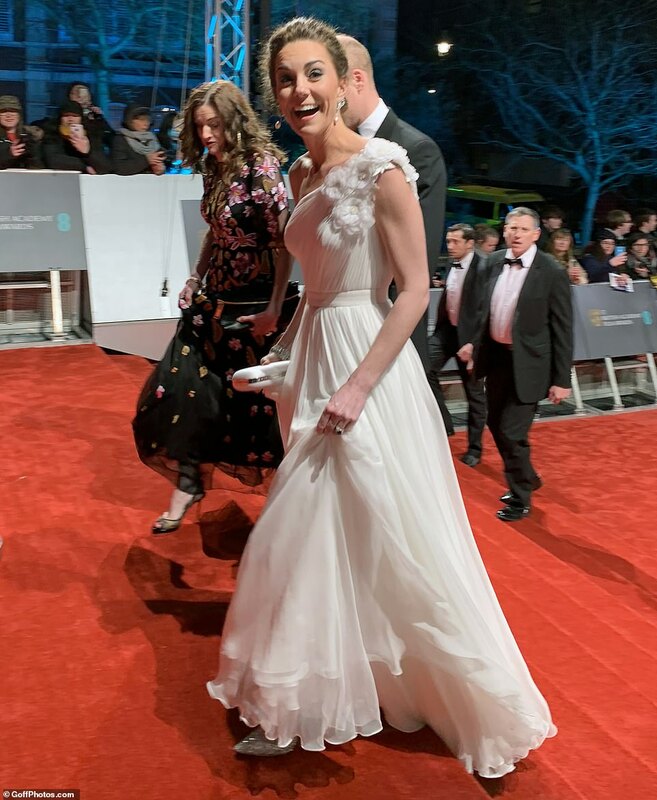 The Duchess of Cambridge Kate Middleton arrived at the 2019 BAFTAs clad in an Alexander McQueen creation. The beautiful Duchess was an even more gorgeous vision in the off-shoulder white gown with a floral motif detail. The 37 year old mother of three shined in her asymmetric gown which also had a cinched-in waist and a snug bodice before flowing into a billowing skirt. 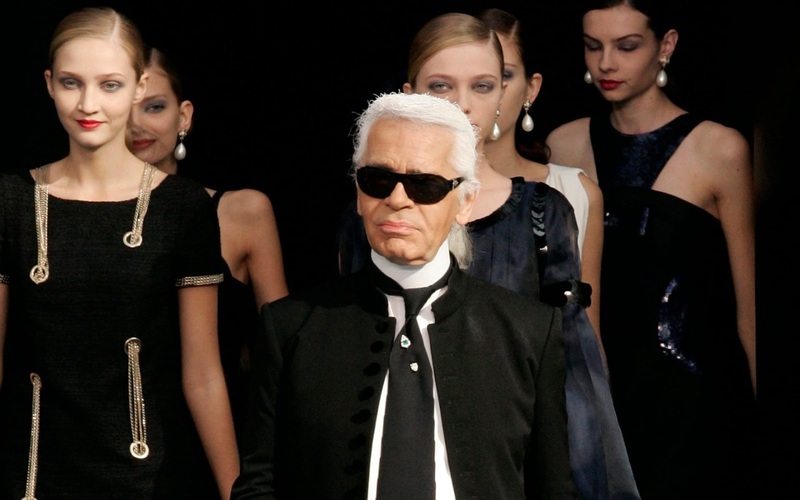 The bespoke couture number was styled with Jimmy Choo 'Romy' shoes and dazzling pearl drop earrings that belonged to the late Princess Diana. Wearing her brunette hair in an elegant braided updo, Kate Middleton also carried a clutch that matched her white gown and a diamond bracelet which was loaned by the Queen. The Duchess also wore a glamorous makeup look with a swipe of pink on the lips and a dusky smoky eye.